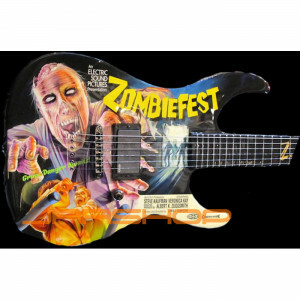 Limited Edition Art Guitar. Only 75 made! !